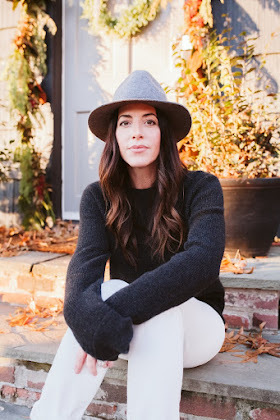 I guess this Inspire me DIY challenge has me motivated to get my craft on instead of purchasing new items I don't really need...wanted, but did not need! Im repurposing what I already have and it feels good to know I'm not spending anymore money, thats for sure. 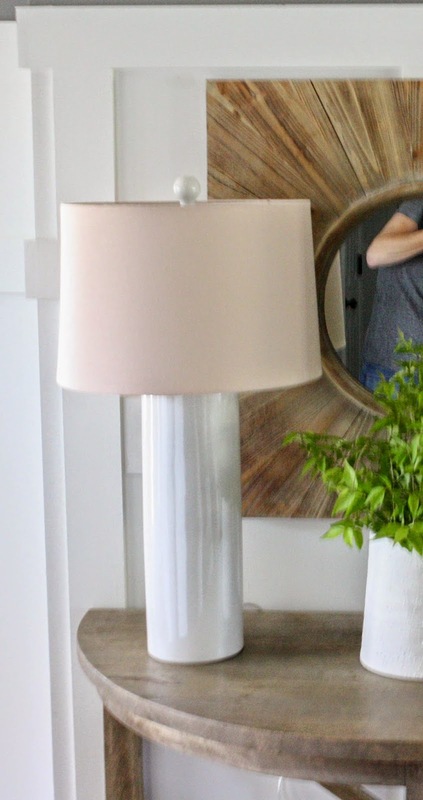 I actually did purchase the pair of lamps for the entryway because we have been in desperate need of light in that area and these were on sale, so I went ahead and got them. The thing is, they came with these peachy pink shades. I wanted them to work, I really did but they looked terrible with the grey walls! It reminded me of the 80's when all my outfits where blush pink florals and I wore them with grey flats....I was so on trend for 1987! 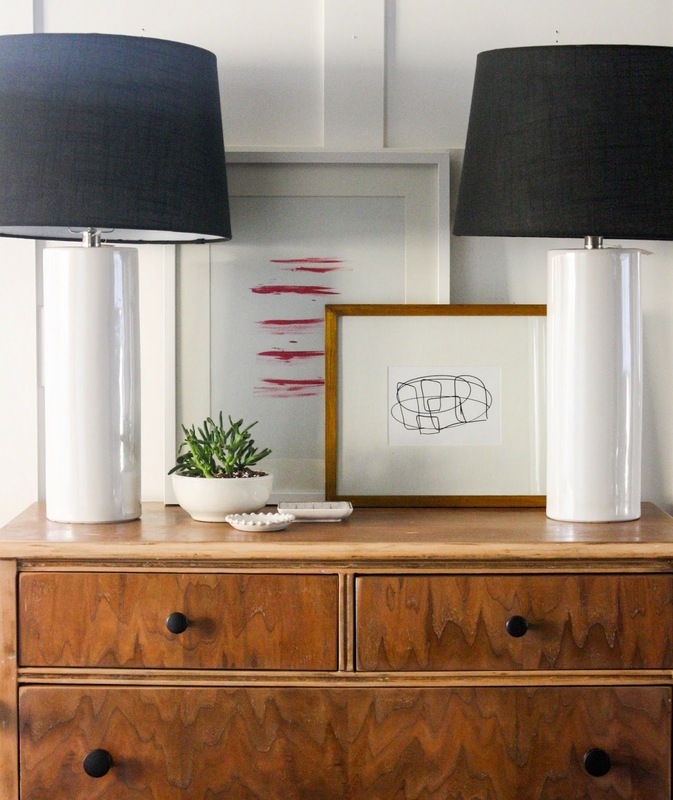 That is why I borrowed the shades from the lamps on our nightstands for the reveal. The black was way better. Well, after the reveal the shades had to go back and I was getting ready to look at Target online for two more when I had this thought....I have black paint, why don't I just paint the pink ones. Please excuse the bad selfie and red clearance tag still hanging on the lamp..BAH! Even my 9 year old said, "Way better that way Mom"
Oh and yes, yes, I moved this table back because I've got plans for the dresser but I can't show you all just yet. 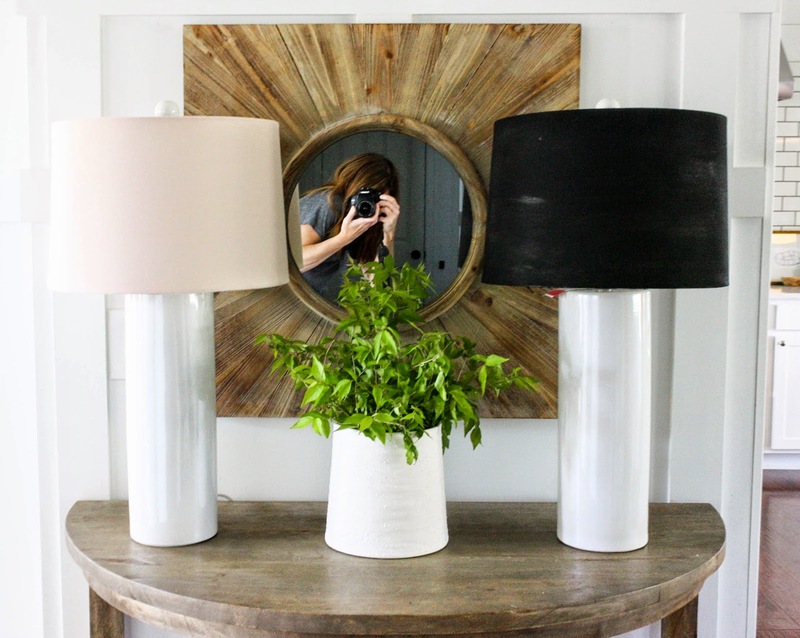 4 comments on "My Thrifty Lampshade DIY"
They look great!!! I just did the same thing a few weeks ago to my white shades. They look great! 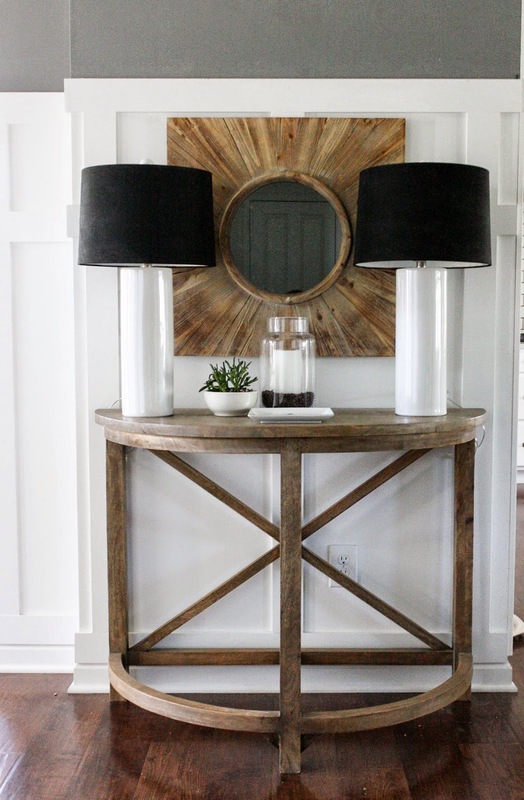 Love your entryway. So chic! 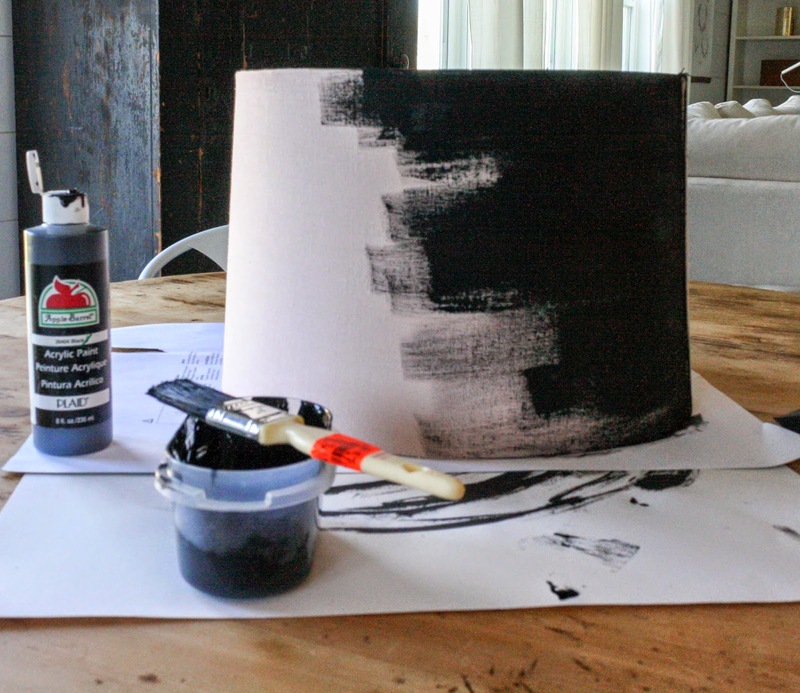 I too have used paint to fix up some lamp shades for my master bedroom lamps a year or so ago. They still look great and was a very inexpensive way to take care of a problem. Your entry way is beautiful. I just recently spray painted the base of an old lamp that I was going to throw out. It turned out great but I never thought of painting lampshades. Thanks for thr idea.